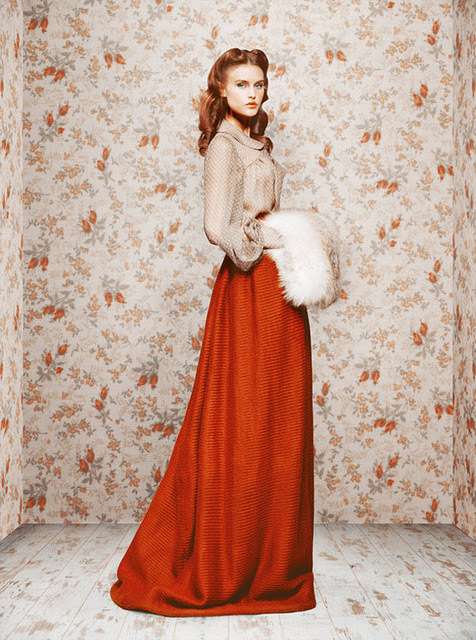 Autumn/winter 2011-12 collection from Russian designer Ulyana Sergeenko. 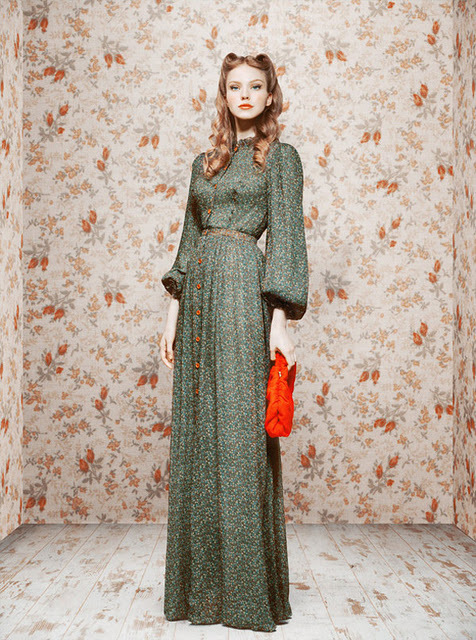 These dresses are amazing! Lovely photographs also!